Lea is a new staff writer for The Skyline View but she's contributed to TSV on and off the past couple years as a free lance writer. She is majoring in Journalism and hopes to pursue a career in reporting after graduating. 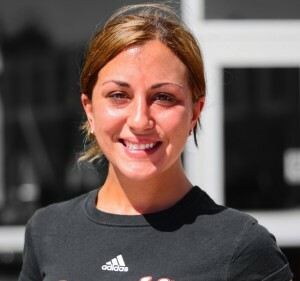 A bay area native, she enjoys local restaurants, sports teams, and networking with those in the community. Her goals for writing are to learn new techniques while gaining more knowledge of what's happening on campus and getting involved with the student body.